Prague, the golden city or town of the thousand towers, is a beautiful, sunlit and shimmering city located by the magnificent Moldau. 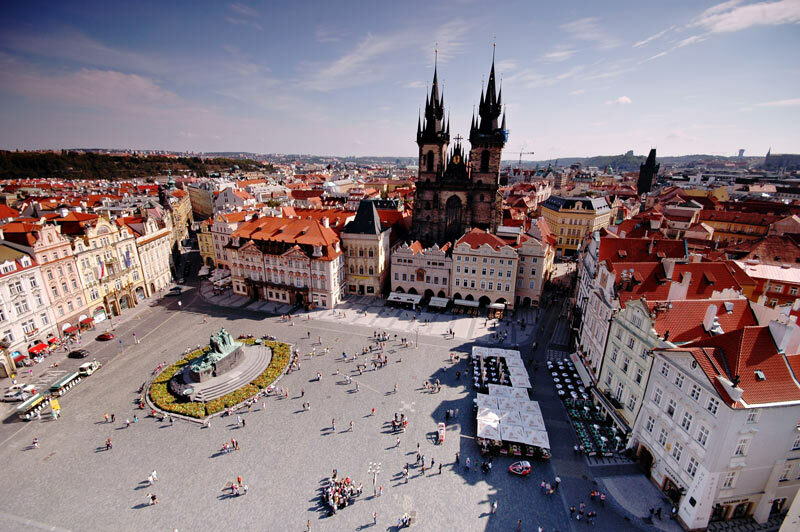 After the war it arose like a phoenix from the ashes - Prague made a glamorous ascent to emerge as a European cultural metropolis. 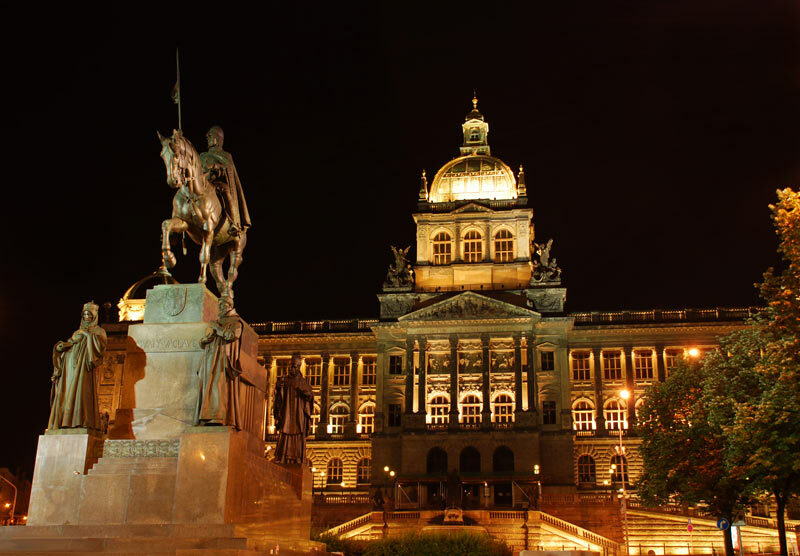 Prague is the capital of the Czech Republik. The European cultural metropolis is located by the shimmering blue Moldau, inhabited by approximately 1,250,000 residents. Prague is a well-kept secret and an architectonical masterpiece at the same time. 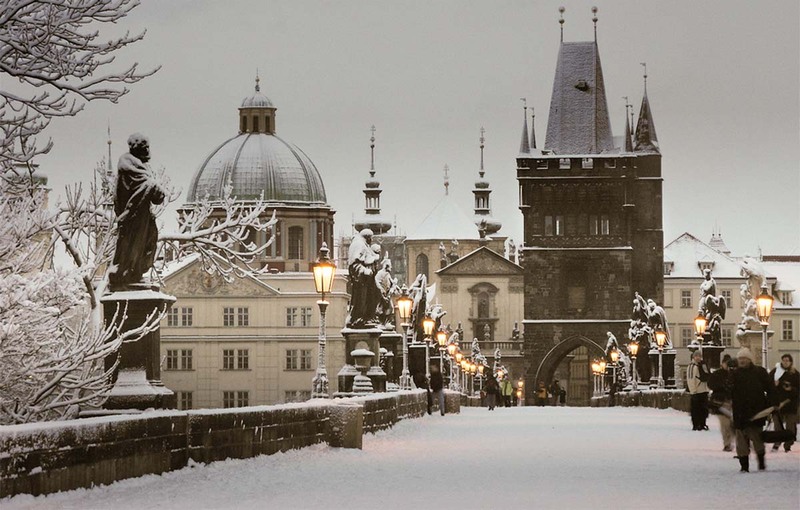 One can enjoy a walk through the wonderful old city centre with its many crooked alleyways, passing by the old bridge tower and the glamorous Charles Bridge, where many artists offer their works of art. In Prague you can find buildings of all possible styles and forms. From Romanesque rotundas to Gothic churches, Baroque and Renaissance palaces, Art Nouvea, Classicistic, Cubistic and Modernist buildings – the vast variety is astonishing. Those in favour of a view can climb up a tower located on the Petrin Hill and enjoy the great sight over the whole town. You can easily reach it by cable car. Another very popular attraction is the castle of Prague. It is a national cultural monument und constitutes a stupendous ensemble of churches, fortifications, houses and offices. 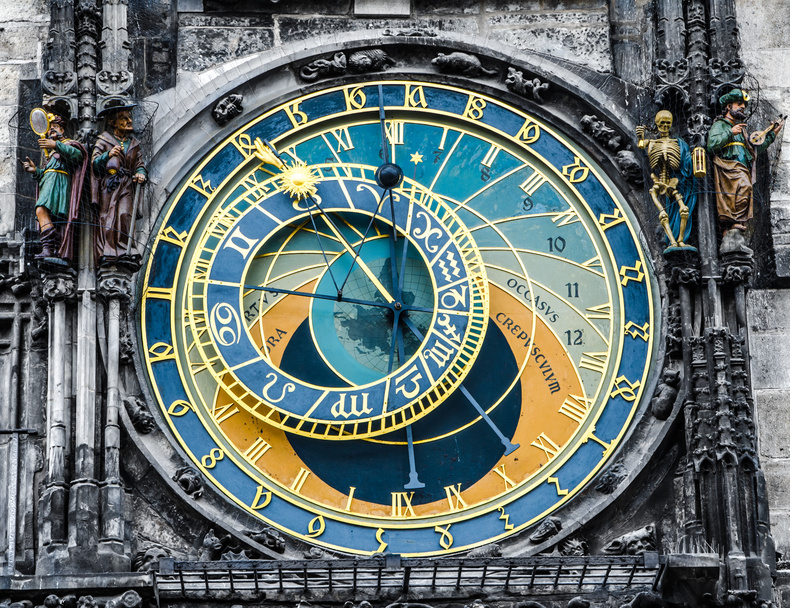 By the same token one should not miss the astronomical clock with its hourly show of figures of the Apostles, and the Saint Nikolas Church, a Baroque church on the edge of the city’s centre. Nearby, one can visit the birthplace of Franz Kafka. The fascinating writer is world-renowned for striking masterpieces such as “The Trial“ or “The Metamorphosis “. Prague has a splendidly developed public transport system. The inner city is within easy reach, with numerous busses from the international airport Vàclav- Havel. When in Prague, one should not miss out on a visit to the Laterna Magica. Doubtlessly the most exciting theatre in Prague awaits visitors with some fascinating surprises.